Dr. Allison Pass is a native of North Carolina, growing up in a rural area in Robeson County near Lumberton. Dr. Allison came to Greenville, NC in 2004 where she attended East Carolina University. While at ECU she earned a Bachelor’s of Science degree in Exercise Physiology and did an internship at the Human Performance Laboratory. After graduation she then went on to attend Sherman College of Chiropractic, in Spartanburg SC, where she earned her Doctor of Chiropractic degree. She chose Sherman College of Chiropractic because of its focus on the principles of chiropractic, offering an education truly rooted in the art, science, and philosophy of chiropractic. While at Sherman, Dr. Allison had extensive training in Radiology and was recognized for her efforts while studying and assisting clinical practitioners as a Radiology Intern. After graduation, Dr. Allison was happy to return to Greenville NC to serve Pitt and the surrounding counties. Dr. Allison treats people of all ages. She enjoys working with children and is currently working on her certification through the International Chiropractic Pediatric Association which provides her with the most up to date information and skills pertaining to the care of children and pregnant mothers. Dr. Allison is also very well versed in taking care of people with soft tissue injuries and is committed to their care. Dr. Allison uses Thompson Drop-Table, Diversified, Gonstead, and Activator Techniques, and is dedicated to causes that promote, expand, and grow her profession. Even though Dr. Allison has graduated with a doctoral degree she still has a passion for learning. 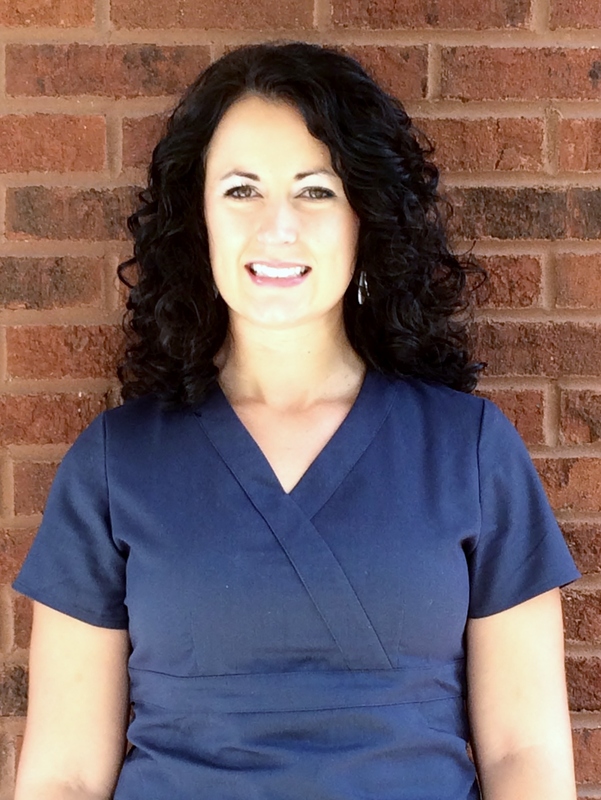 She enhances her own clinical knowledge with countless hours every year above and beyond the continuing education required by the state of North Carolina. Dr. Allison believes that attaining up to date knowledge about the chiropractic profession allows her to serve her patients better and help them reach their wellness goals. Dr. Allison strives to bring you better health and a better way of life by practicing the true principles of chiropractic care. She also follows her own recommendations and receives regular chiropractic adjustments from her chiropractor to maintain optimum health and function. If you have any questions for your Greenville, NC Chiropractor Dr. Allison Pass or would like to know how Pass Family Chiropractic could help you please call (252) 751-3866 to schedule an appointment. What influenced your decision to become a Chiropractor? While I was in my junior year at ECU I injured my knee. I couldn’t climb stairs or go any faster than a walk much less do any type of physical activity. I went to the doctor and he did an exam and x-rays. He came back into the room and said everything looked fine on the x-ray just take some pain medication and hopefully it would go away. He went on to say if my knee continued to hurt I could get an MRI and possible surgery to determine what was going on. I did take the pain medication which did not relieve any of the pain in my knee and at that point I knew I had to do something different. Many of my family members had been to a chiropractor and had great results. So, I decided to go see a chiropractor. When he first adjusted my knee it almost immediately took the pressure away and by later that day I could walk without feeling pain with every step. I continued to receive chiropractic adjustments and it wasn’t long before I could go up and down stairs, run, and play sports without any problem. Not only did the chiropractor adjust my knee but he also showed me the importance of checking and adjusting the entire spine. That is when I knew I wanted to become a Chiropractor. I was getting a degree in Exercise Physiology with the intention of helping people become more physically active and healthy but realized there were people that couldn’t do normal physical activities due to pain and musculoskeletal problems. These were the people that I wanted to help. I wanted to help people go from limited activities to unlimited possibilities whether they were athletes, weekend warriors, on the job workers, or the elderly. Along the way however I learned that there was so much more to chiropractic care than just pain relief. I saw the improvements in human biomechanics and performance along with better overall health in adults and children. That’s when I knew being a Chiropractor was the best job in the world!